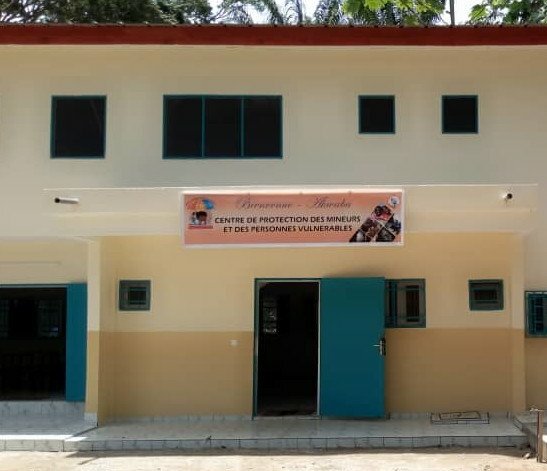 Ivory Coast: Centre for protection at ICMA | M.Afr. Previous PostPrevious Jean Lepers, R.I.P. Next PostNext Paul Hannon, R.I.P.